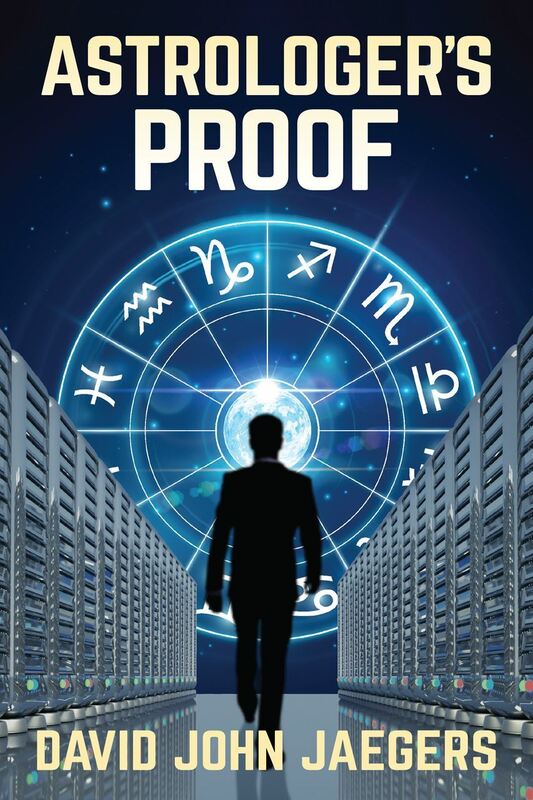 Astrologer's Proof features a clandestine organization that has the money, the connections and the computing power to decide whether astrology is real. Using elaborate hacking schemes, they secretly obtain the massive amount of data they need to perform a grand astrological experiment. David John Jaegers, a product of St Louis education and culture, is pursuing his dream of writing contemporary fiction. David's characters reflect his willingness to explore theological and philosophical issues. David believes a story does not have to be superficial or sensational to be entertaining.